Our team took shape many years ago. My equestrian career was quite orthodox but with Luca, whom I met in the 90ies I learned how to be natural with horses. Today I am a second-degree federal rider and I am a first level federal instructor. I come from Germany and I met Luca many years ago during a Parelli show. When I finished my studies I moved to his stables in Italy. My future? I wouldn’t know what to say, because I’m already doing what I love most: starting colts and training difficult horses. I’m a second-degree federal rider, I’m a BHS instructor and I have a Three Level Parelli certification. I hold seminaries of Natural Approach and I’m the horse responsible for Luca’s international shows. I’ve been riding with Luca since 1997. 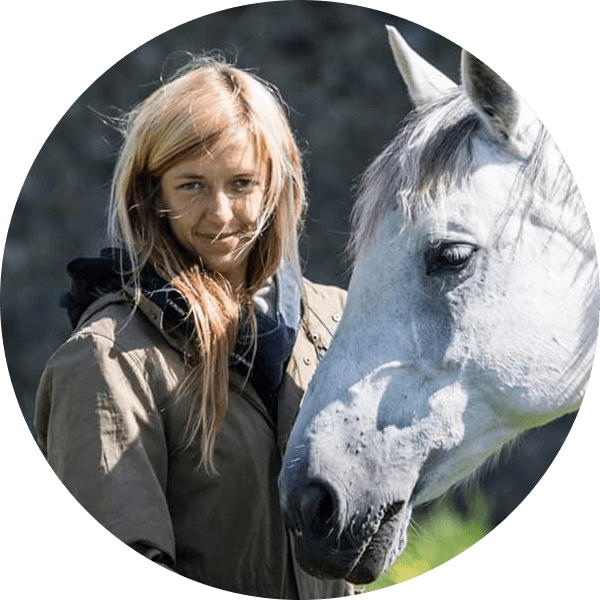 I deeply experienced his “natural approach”, in particular with my Haflinger mare I had at that time: she was not an easy one and changing my approach turned out to be the solution for us. My goal is to contribute to the improvement of the man-horse relationship so that it becomes positive for both and more respectful of the horse nature. 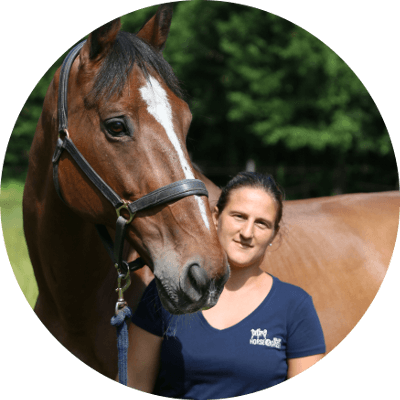 I’m a first-degree federal rider, an Oteb, and I’m specialized in the starting and in the re-education of difficult horses. 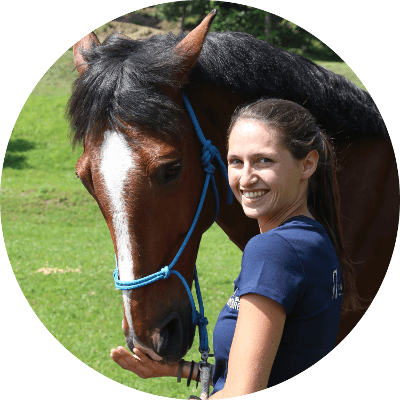 Moreover I’m responsible of the nutrition and welfare of the entire stable and the referent for all the veterinarian stuff.